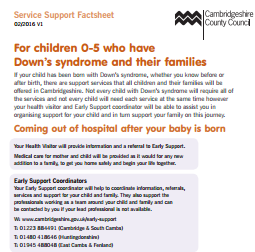 There have been huge changes to SEND services and support for children and young people across the UK in recent years thanks to the Children & Families Act 2014, which came into force in September 2014. 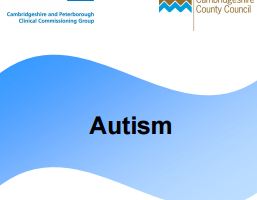 The aim of the new law was to join up services across education, health and social care from birth up to the age of 25. 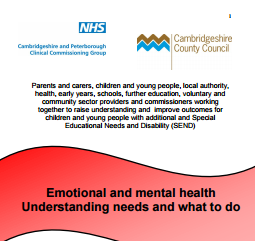 The inspection report below shows how Cambridgeshire services are working together to identify and support children and young people with additional needs and disabilities. 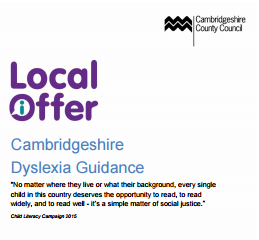 Cambridgeshire Local Offer – All local authorities across the UK must publish “a local offer” outlining health, education and social care services and support information for SEND children and young people. 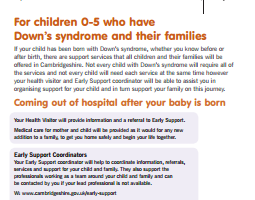 This must include eligibility criteria. 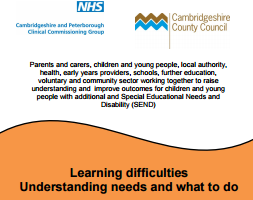 This is the first port of call for support and services for children and young people with SEND. 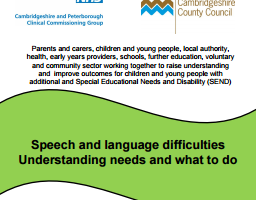 Education, Health and Care Plans in Cambridgeshire – known as EHCPs – replace Statements of Special Educational Needs. 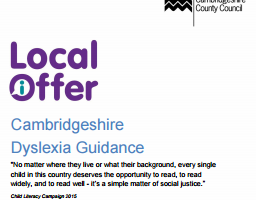 SEN Support has been introduced into mainstream schools, replacing School Action and School Action Plus programmes. 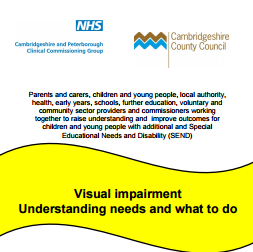 What’s your child’s school doing about SEND? 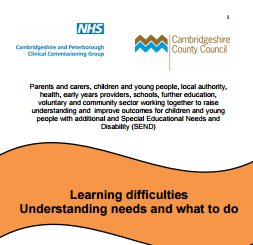 By law, every school in Cambridgeshire now has to publish a SEN Information Report explaining what it offers for pupils with additional needs and disabilities and who the SEN contacts are. 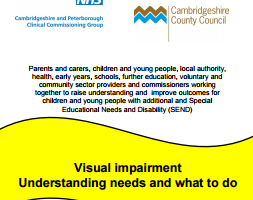 Look for this on the website of your child’s primary or secondary school. 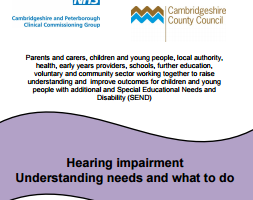 It could be called SEN Information Report, School Local Offer or detailed in the special needs policy. 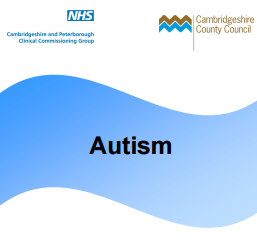 Finding your way through the SEND maze? 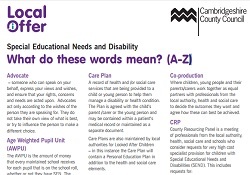 Baffled by some of the terms used by professionals and service providers? 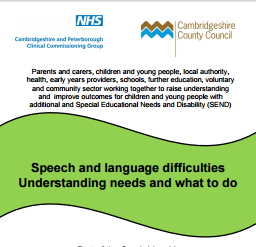 Then download this really useful glossary. 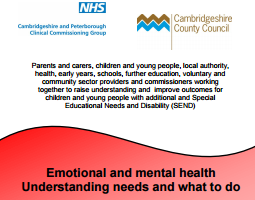 It has been developed by Cambridgeshire County Council’s Children, Families and Adults Information Service, with help from Pinpoint parents. 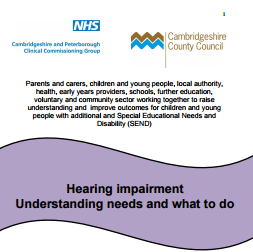 There is a school section and one covering key terms covering education for young people aged 16-25.